The Rev. 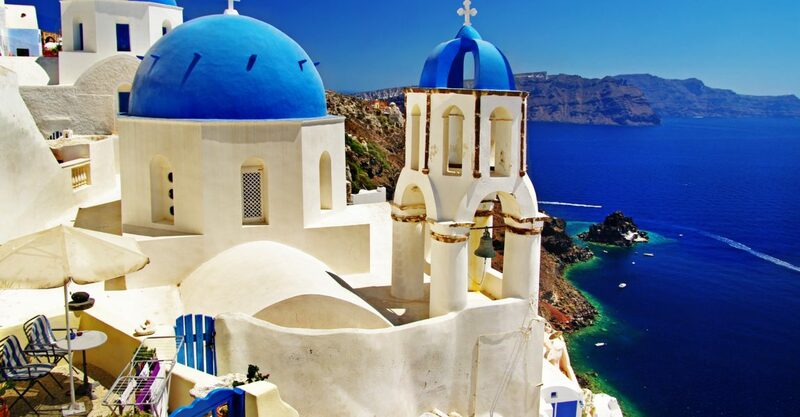 Dr. David Charles Smith, Senior Pastor of Jordan UCC of Allentown, will lead an 11-day spiritual pilgrimage to Greece in March 2019 that will allow participants to follow the footsteps of Paul the Apostle. The trip – which also includes a three-night cruise through the Greek islands and the coast of Turkey – helps faithful followers understand the setting of many New Testament letters and the life of St. Paul. Travelers will visit Mars Hill in Athens, where Paul preached, and make stops at Ephesus, Patmos, Thessaloniki, Philippi, Delphi, and the Acropolis. The all-inclusive excursion from March 20-30, 2019, includes 20 meals and round-trip airfare to Philadelphia International Airport. Travelers can save $200 with an early reservation. The trip also is open for non-Jordan UCC members. Interested individuals can contact the Jordan UCC office for a brochure and details.